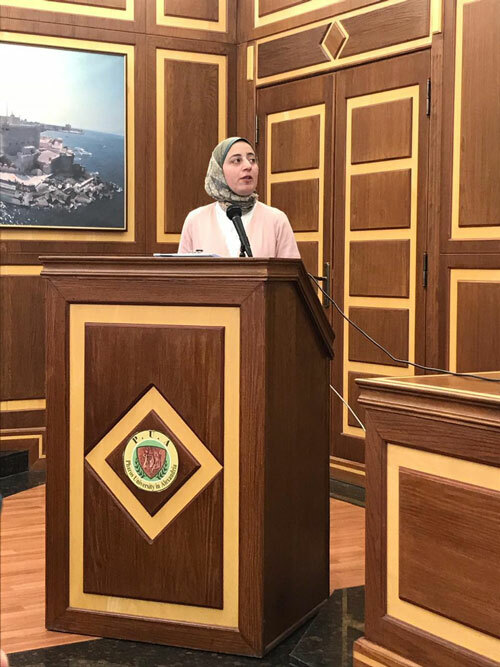 The Pharmacognosy and Medicinal Plants Department at the faculty of Pharmacy and Drug Manufacturing organized the annual Scientific Day on Tuesday, 26 March, 2019 at the faculty’s Conference Hall. The conference discussed the latest developments in pharmacognosy research and the manufacturing process of herbal medicines. 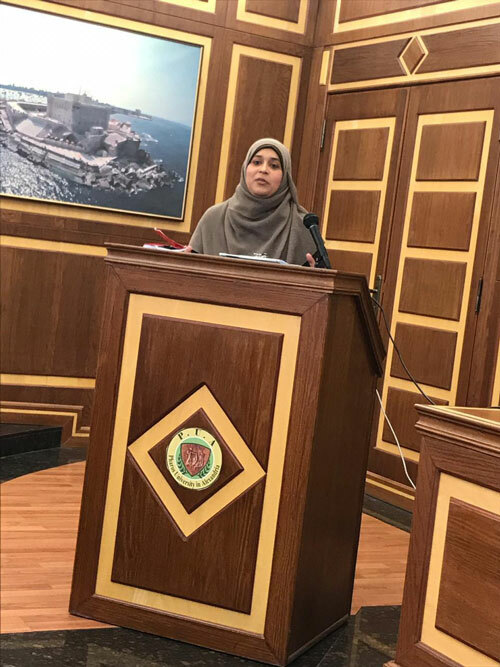 The Scientific Day was attended by Prof. Maged El Ghazouly, the Dean of the faculty of Pharmacy and Drug Manufacturing; Prof. Soad Toaima, the Vice Dean of Postgraduate Studies and Research; Prof. Rasha El- Bayaa, the Vice Dean of Education and Student Affairs; Prof. Taha Mostafa Sarg, the Head of the Pharmacognosy and Medicinal Plants Department and some of the faculty’s academic staff members. 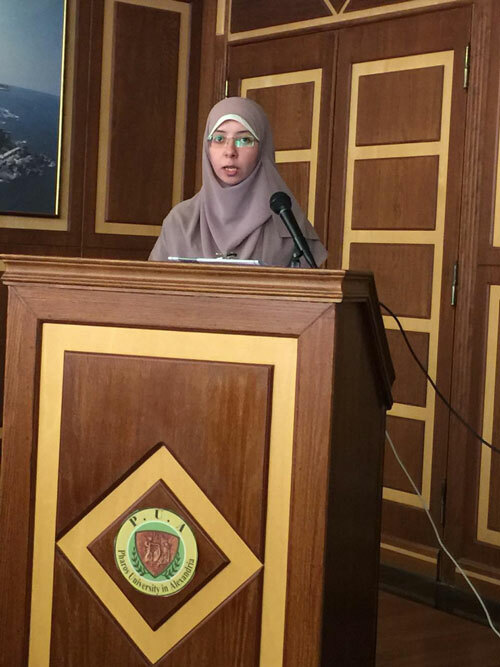 The Scientific Day tackled many issues; the assistant lecturer Samar Bassam spoke about “DNA fingerprinting for authentication of herbal medicines, LC-MS Application in Natural Products” and the assistant lecturer Dalia El Shiekh talked about “High Value Pharmaceutical Raw Materials from Citrus sinensis Fruit Peels”. 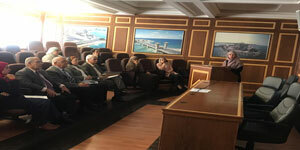 As for the demonstrator Yasmine Mounir, she made a presentation on “Docking and Drug Discovery”.